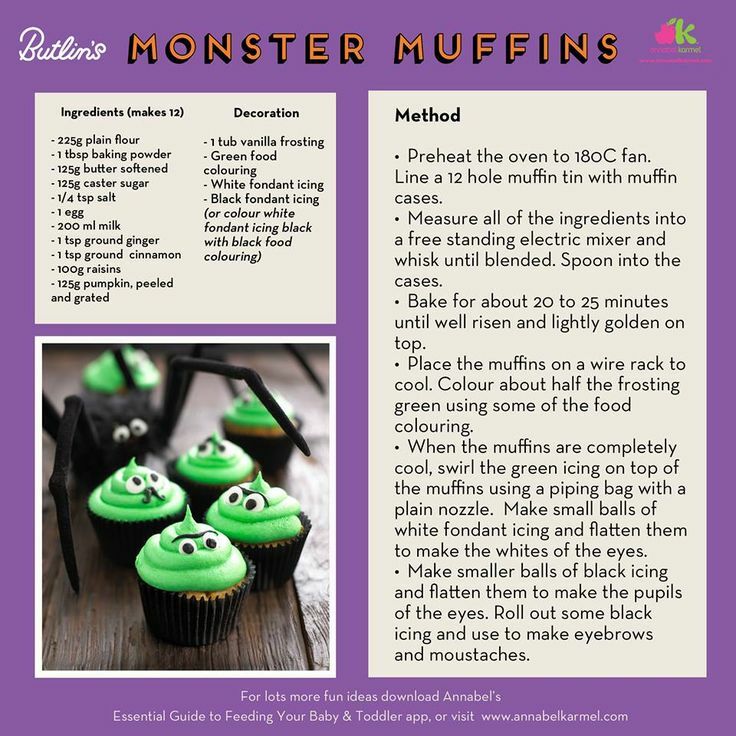 With only 1 sleep to go until Halloween, we’re giving you the recipe for some marvellous Monster Muffins! These tasty treats are sure to lure in the ghosts and ghouls, so make sure you decorate them with your most terrorific designs to scare them away! This recipe came from the fantastic chef, Annabel Karmel, who works with our chefs on resort, to create the most nutritious and fun food for your tots! You can see more of her recipes here! We would love to see your monster muffin creations, so why not send us a picture? 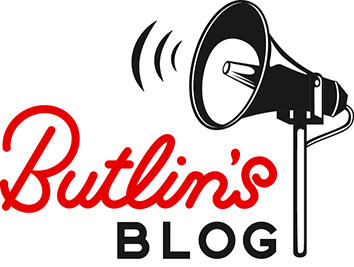 You could post it on our Facebook wall or tweet us @Butlins!